This is a floral citrus scent that is light and clean. The top notes of italian mandarin and grapefruit oil start the fragrance off with bright citrus and lead into the floral heart of the fragrance. 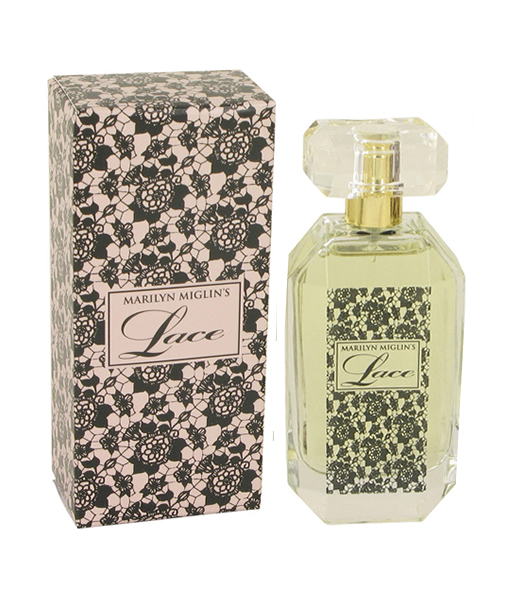 The middle of the fragrance is a romantic bouquet of lily of the valley, italian jasmine, narcissus absolute, and damascene. Damascena, otherwise known as the damask rose, is the source of fragrant essential oil that is part of this fragrance. In greek mythology, this rose was associated with venus, the goddess of love. The scent of damascena promotes relaxation and calm. The base notes of amber and sandalwood give an intriguing counterpoint to the delicate florals and add to the sensuality of the fragrance. Amber is a natural resin that adds to the warmth and sweetness of the base, and sandalwood gives it a touch of aromatic dryness. 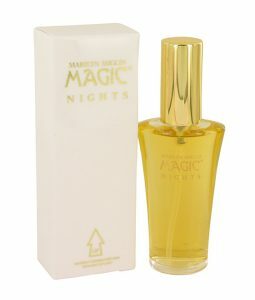 The result is a romantic and feminine perfume perfect to wear for a romantic evening. Amber is a natural resin that adds to the warmth and sweetness of the base. 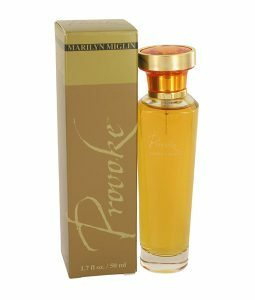 Marilyn Miglin is an experienced perfumer that has made fragrances with impact for several decades. Many of her perfumes and colognes are reflections of emotions or desires.